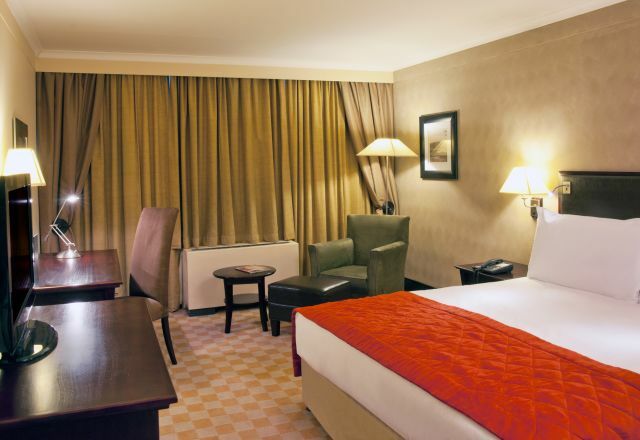 Superior Rooms at the Southern Sun O.R. Tambo hotel have an en-suite bathroom with walk-in shower, plus many other comforts that add to your stay. These range from tea and coffee making facilities to television with DStv and complimentary WiFi. Superior Rooms at the Southern Sun O.R. Tambo hotel have an en-suite bathroom with walk-in shower, plus many other comforts that add to your stay.